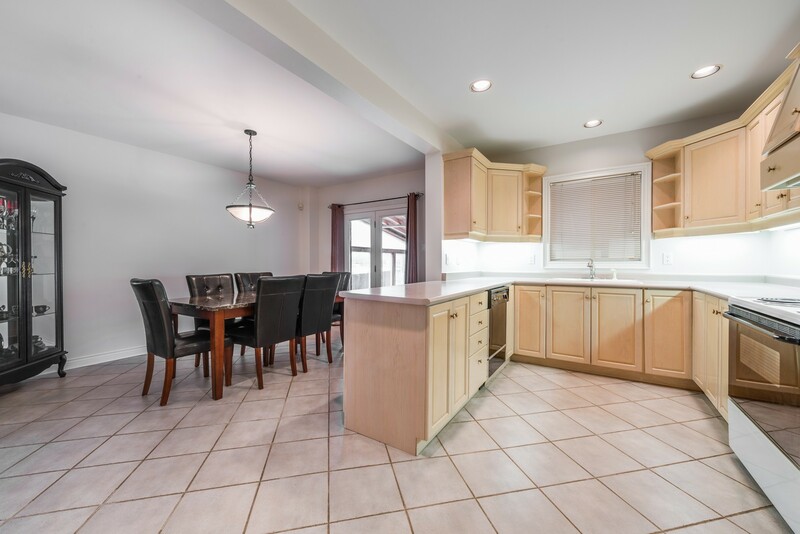 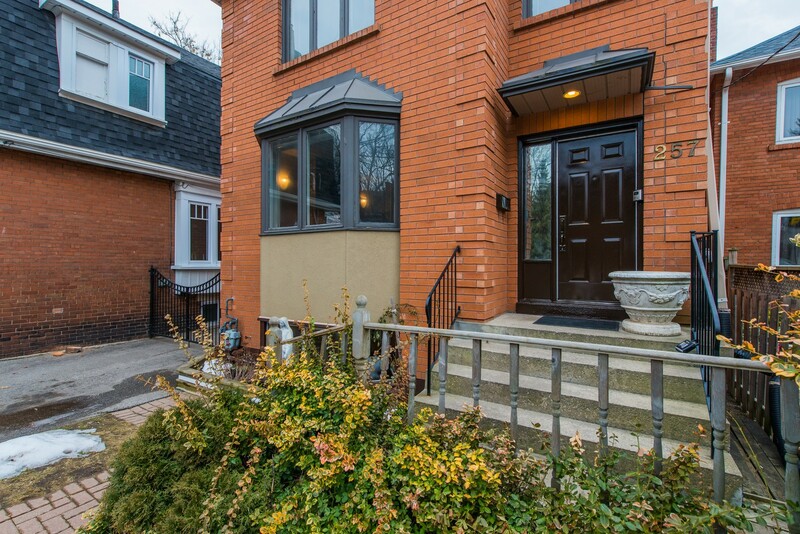 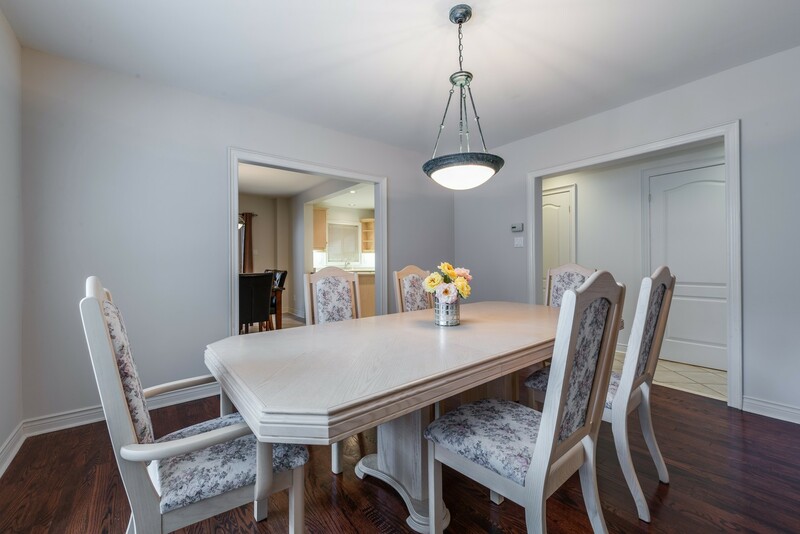 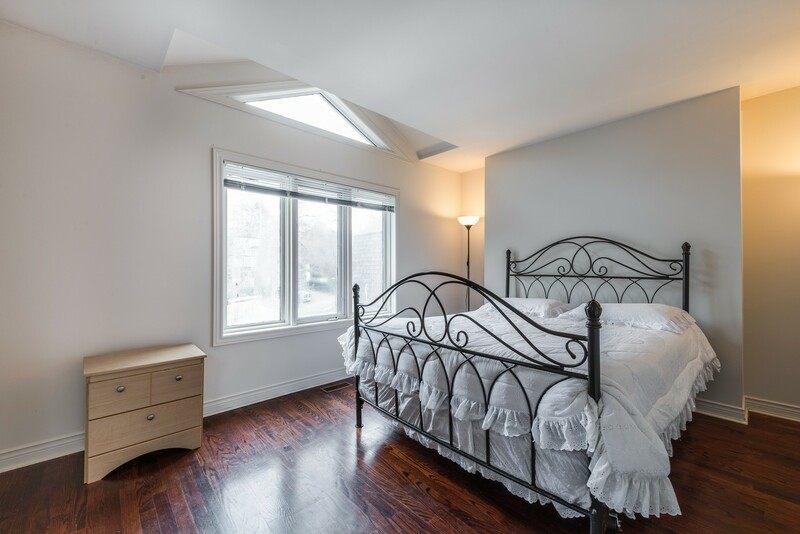 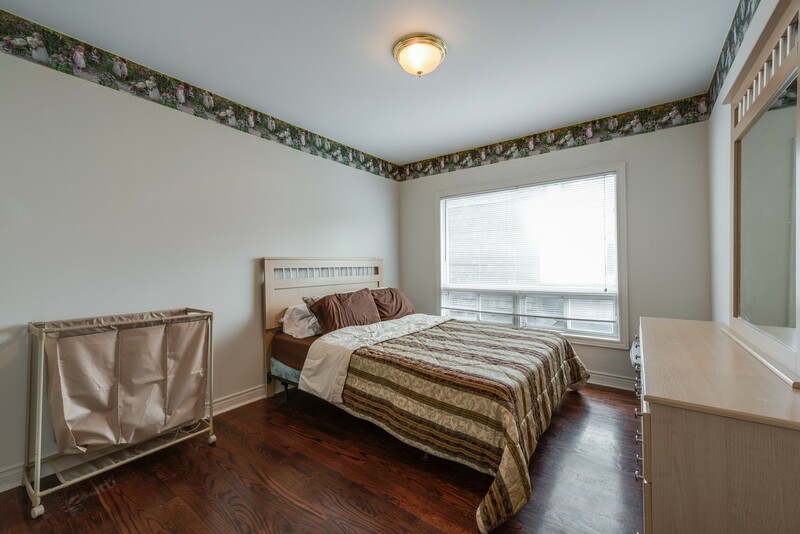 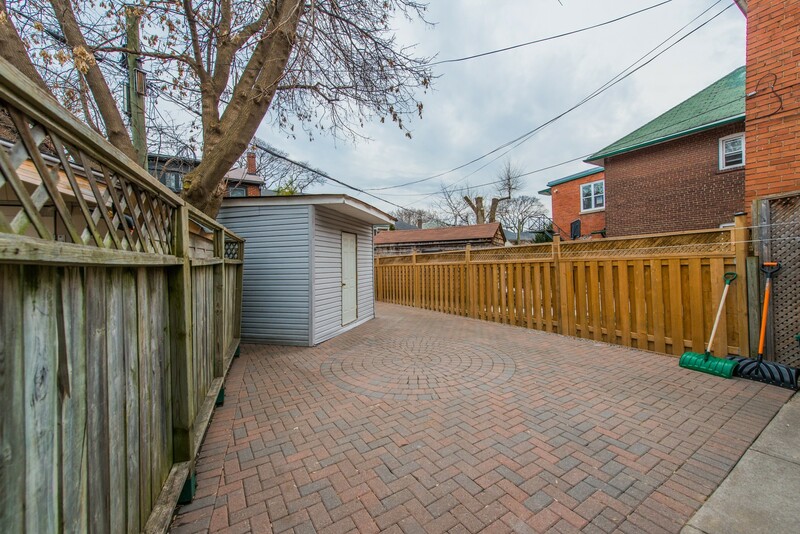 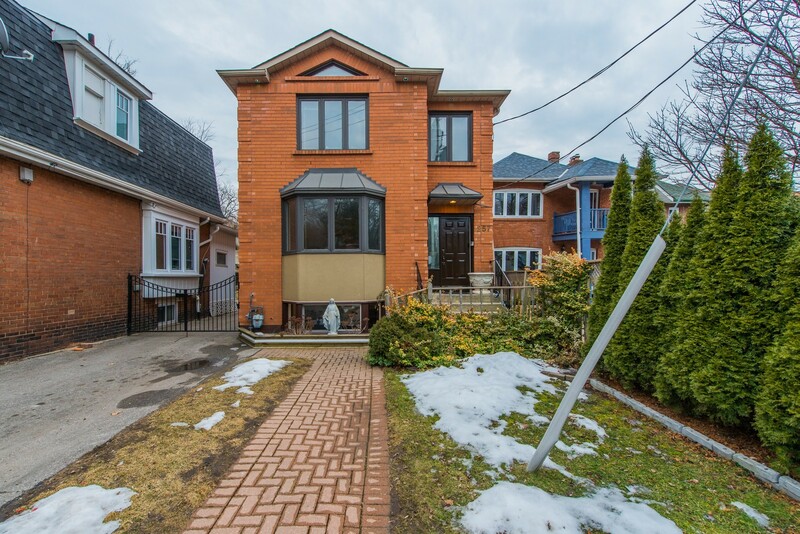 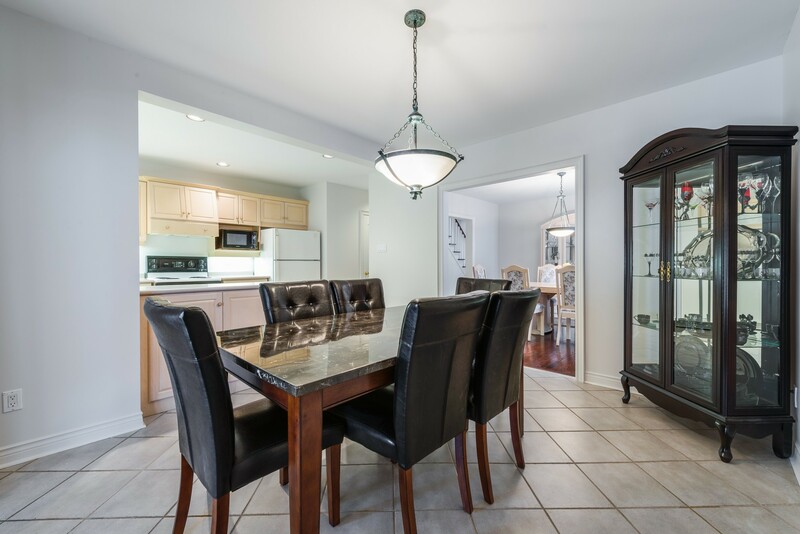 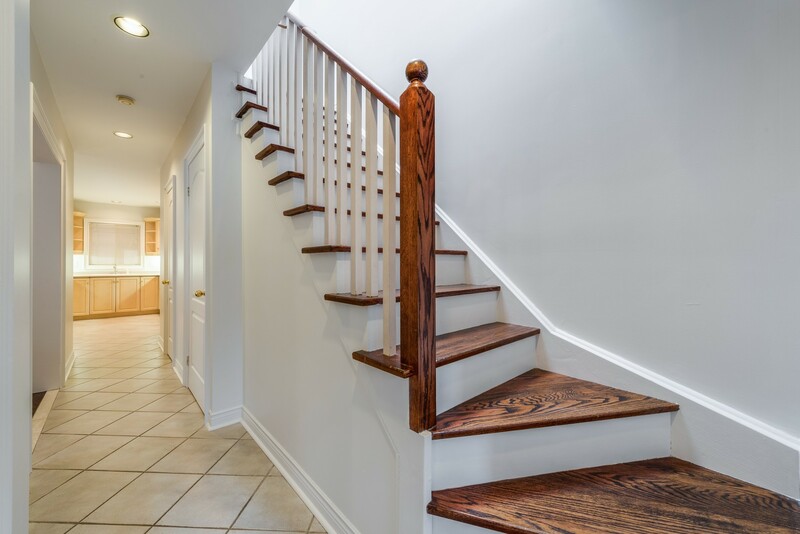 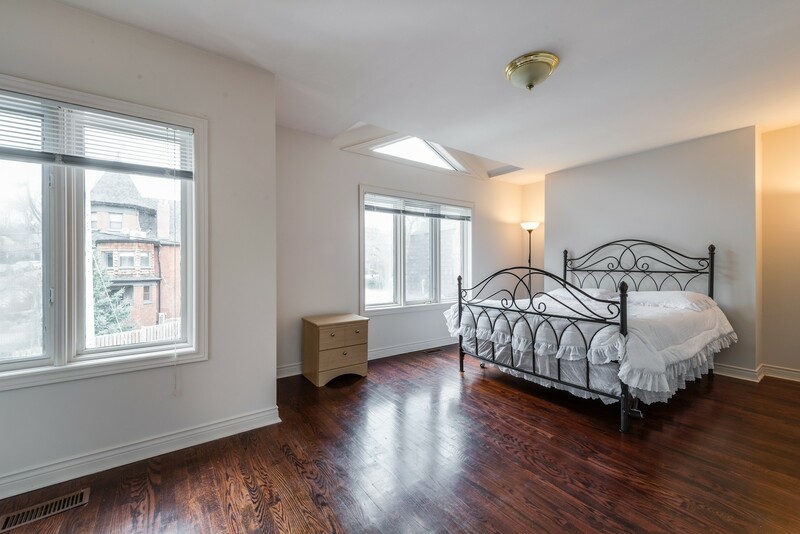 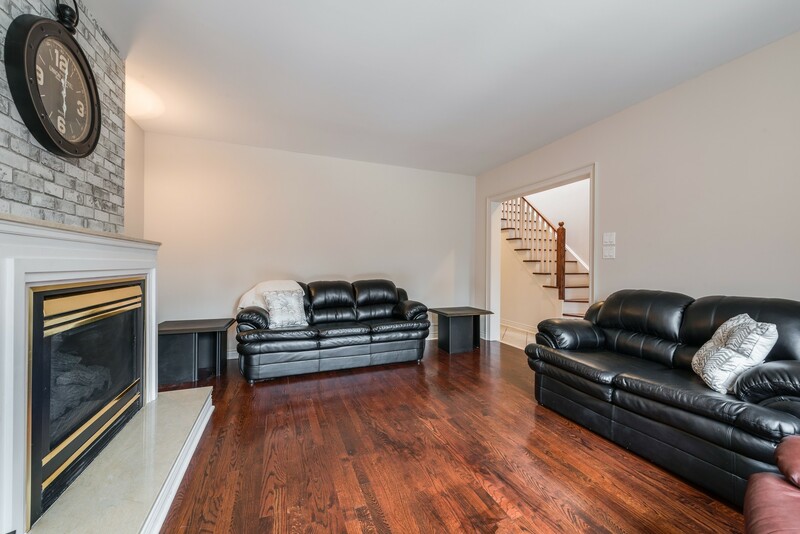 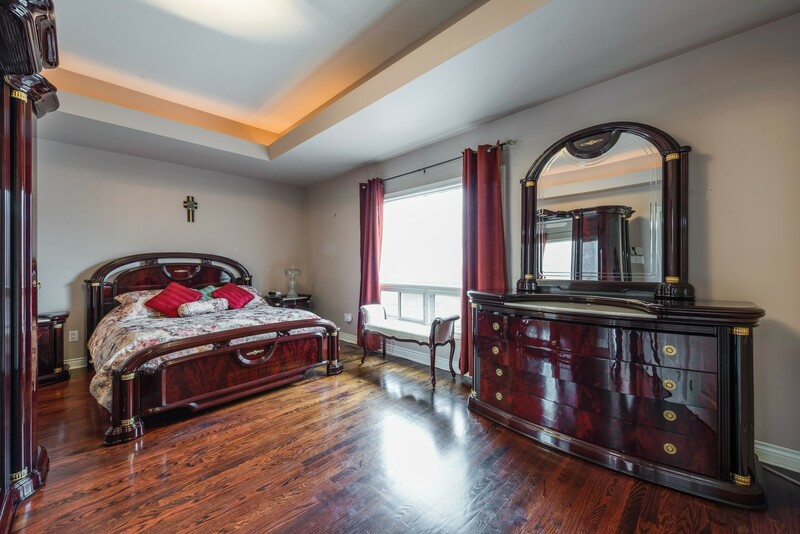 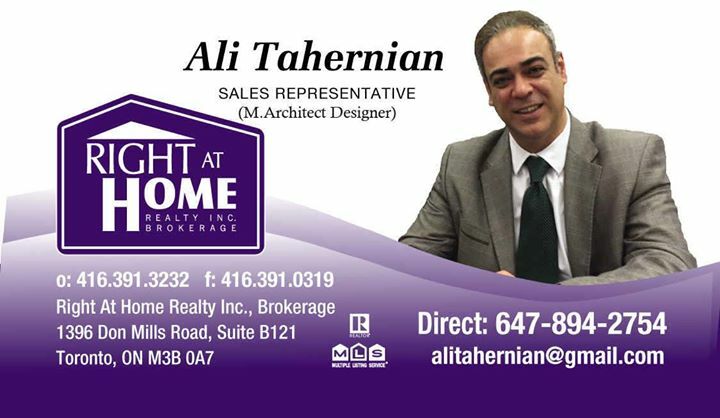 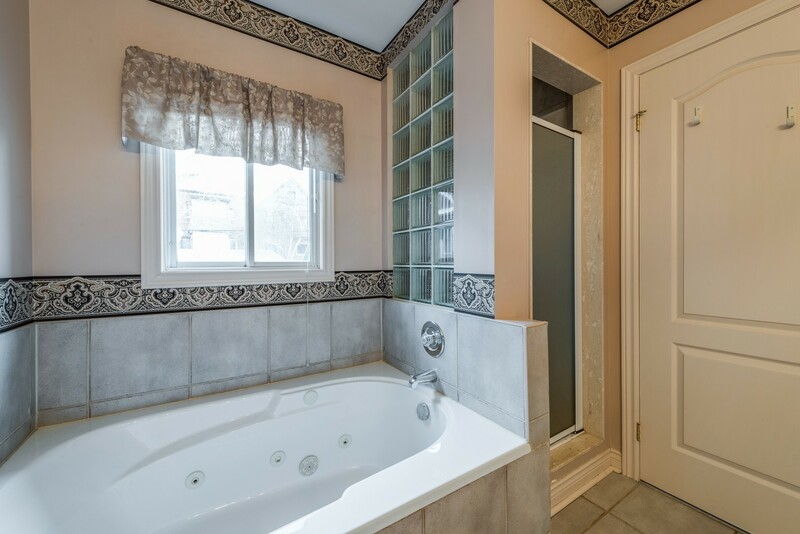 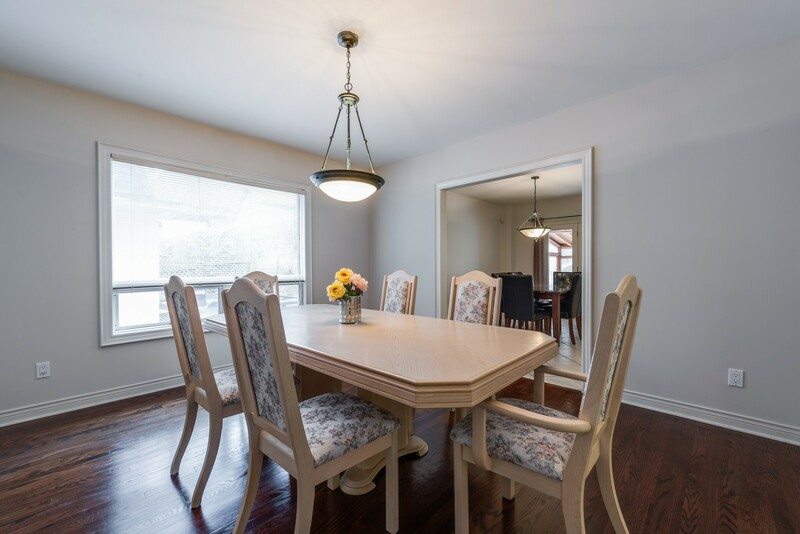 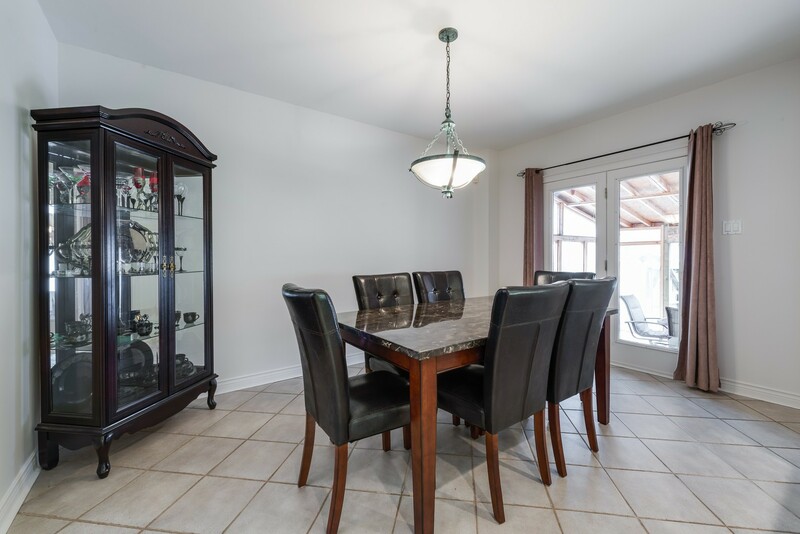 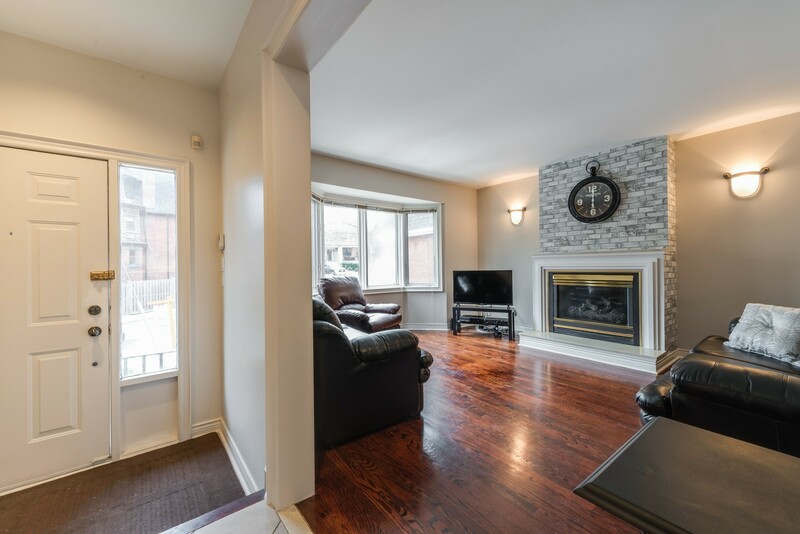 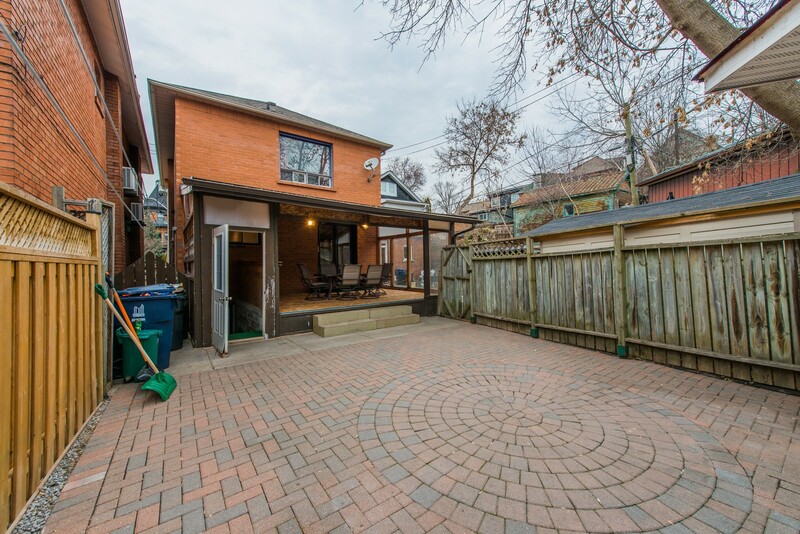 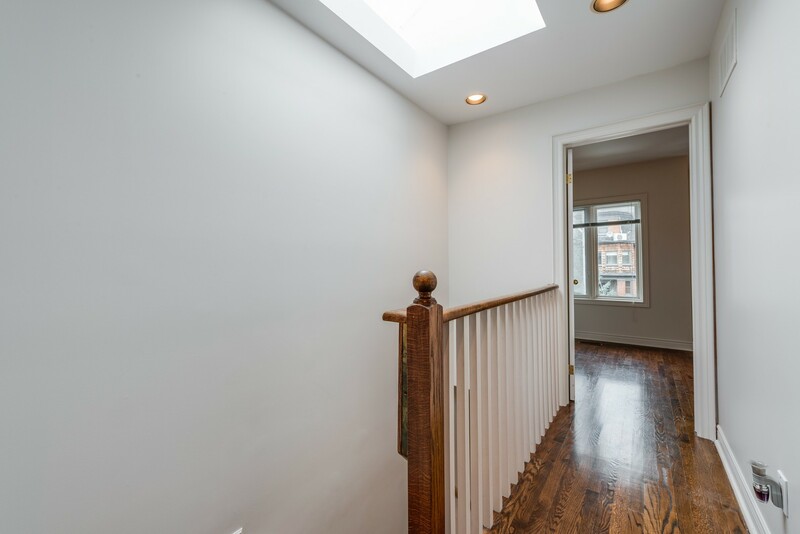 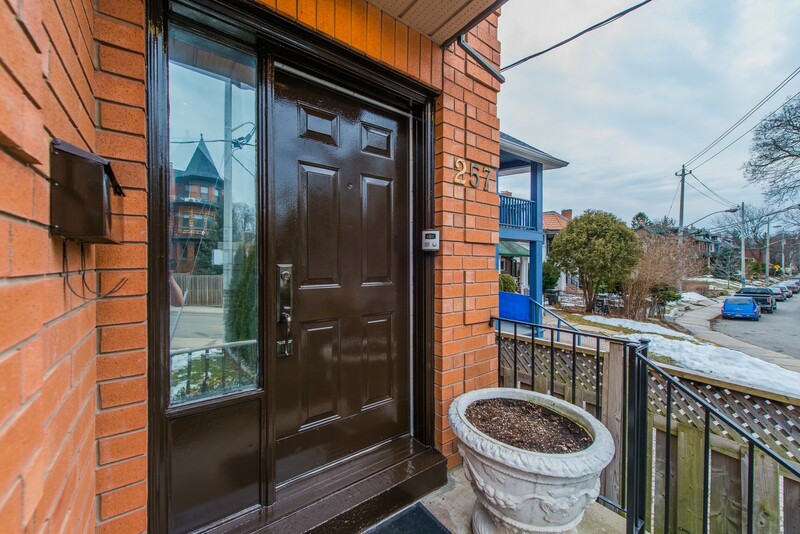 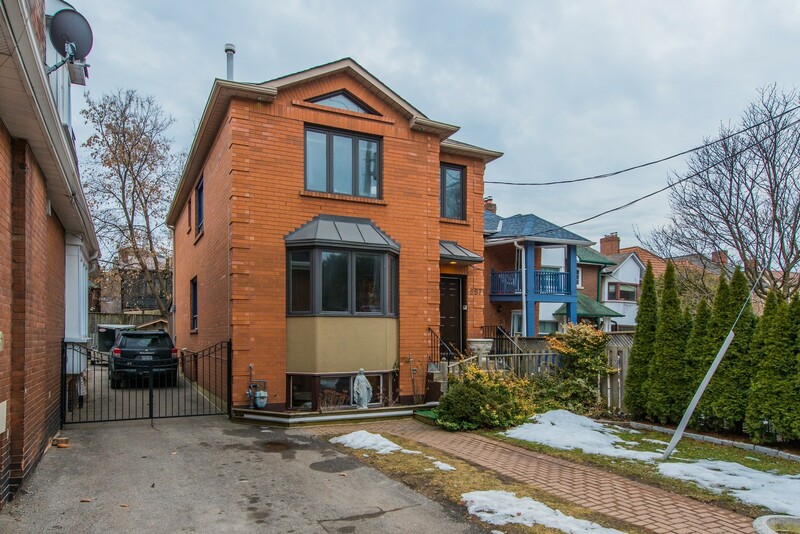 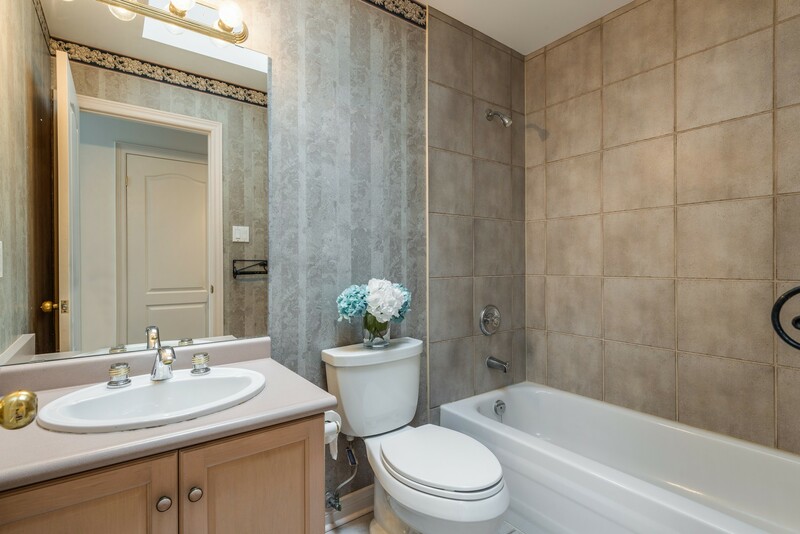 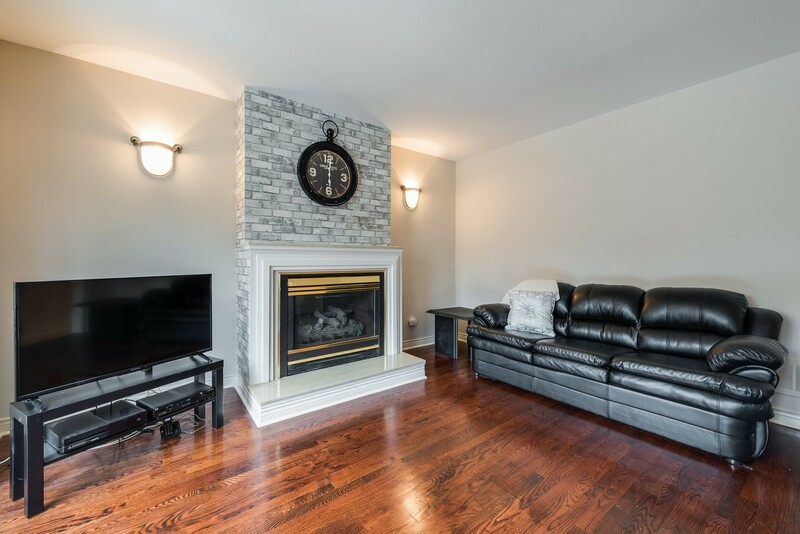 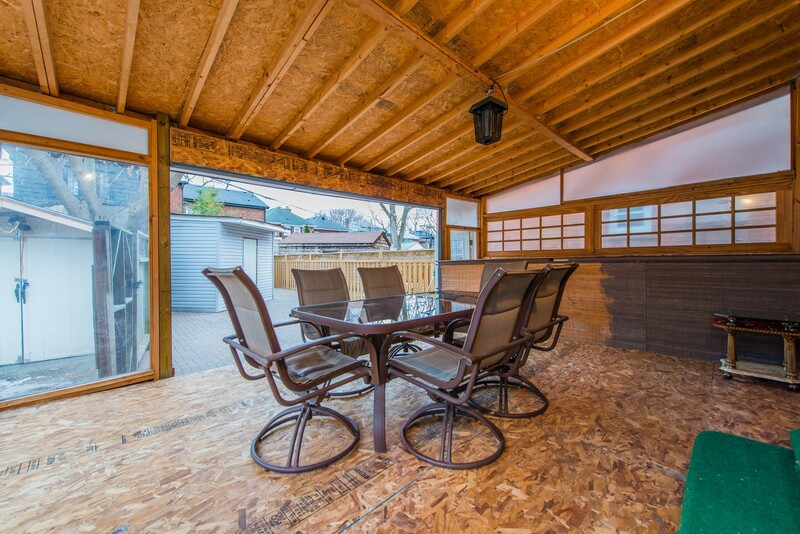 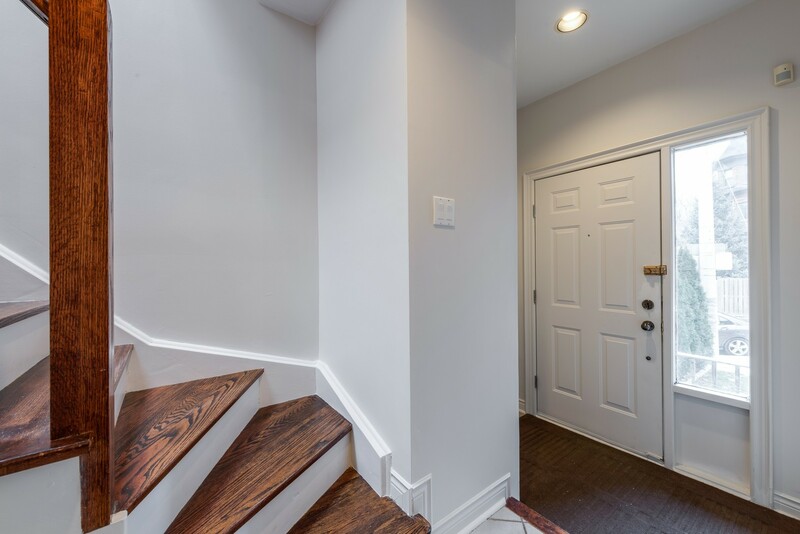 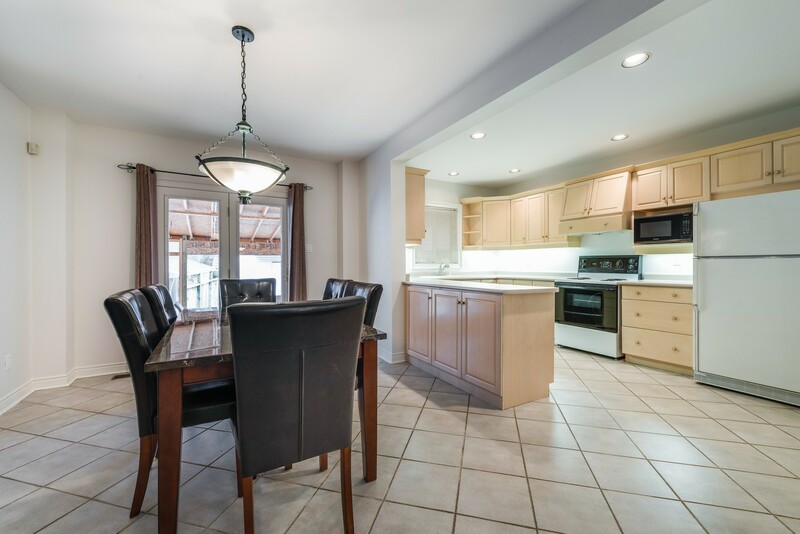 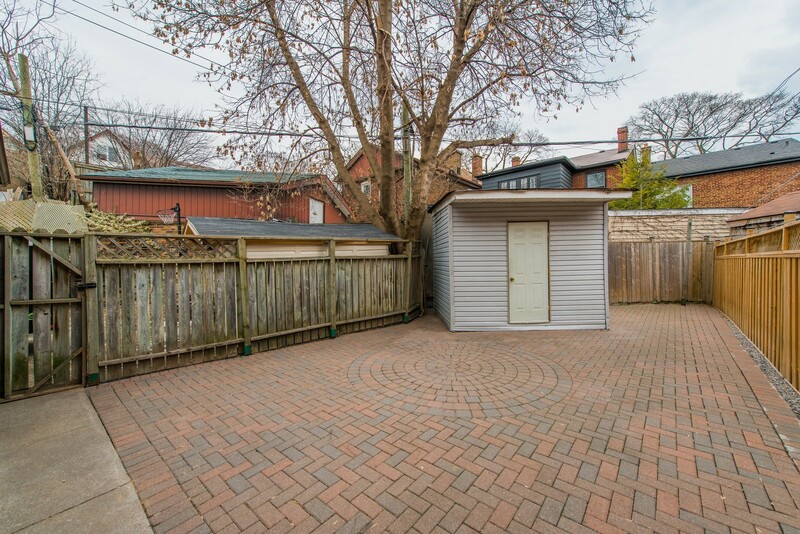 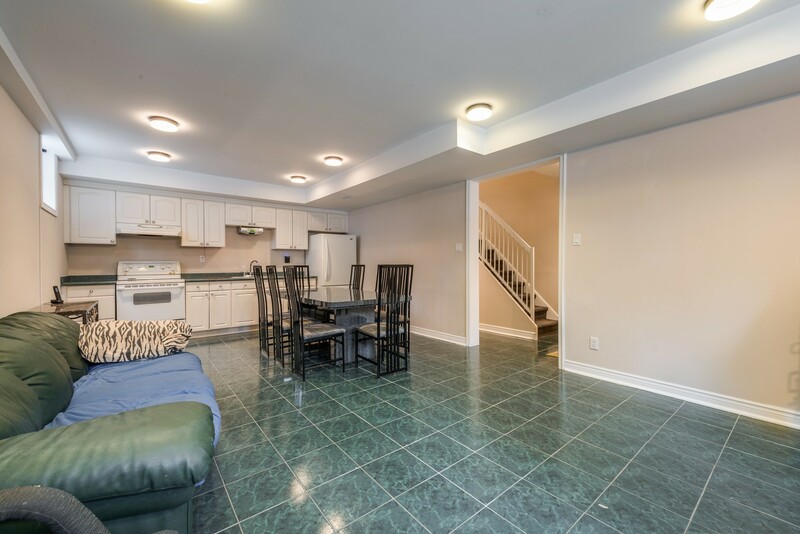 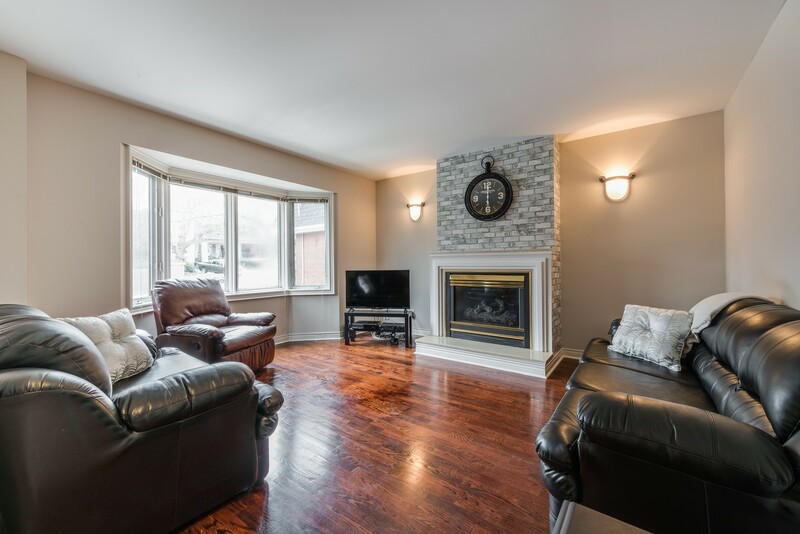 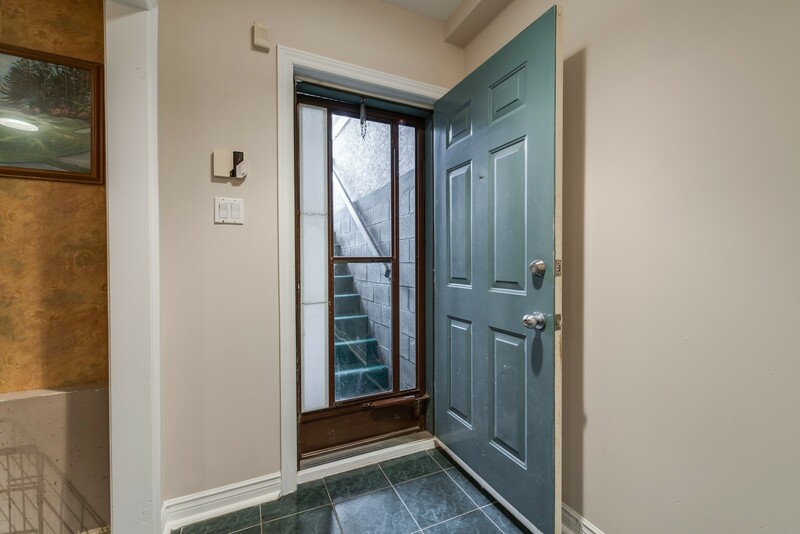 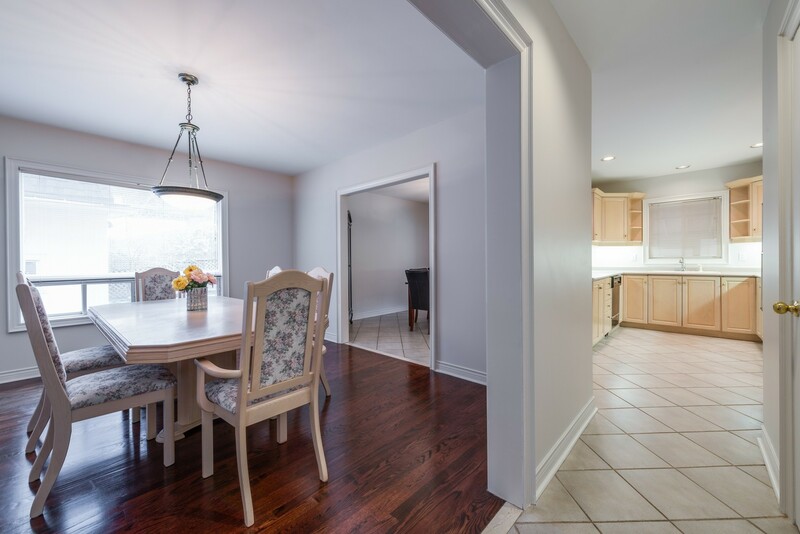 A Gorgeous Detached Home Located On Desirable Garden Avenue In Roncesvalles Community. 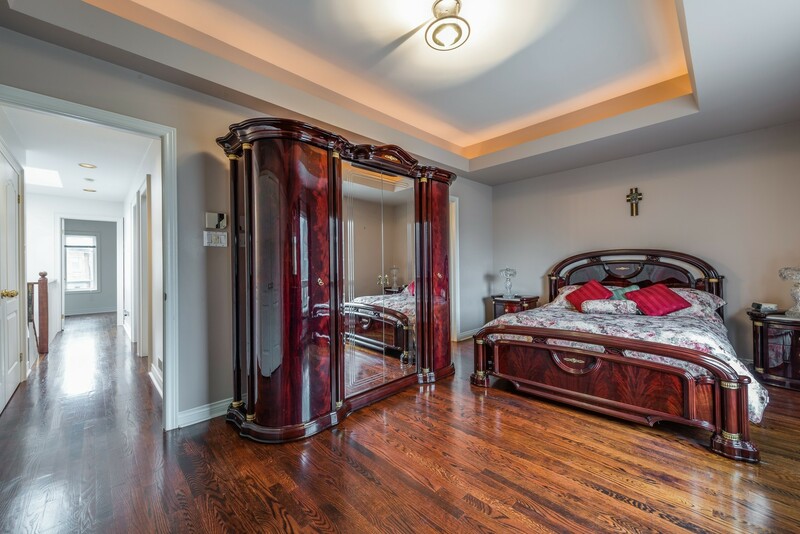 This Home Features 3 Large Bedrooms With Hardwood Floors Including A Beautiful Master Bedroom With An Ensuite Bathroom & His/Hers Closet. 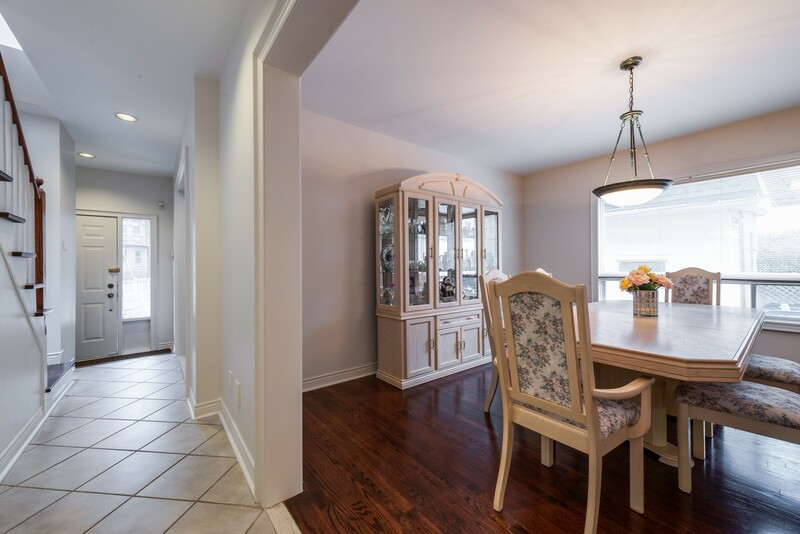 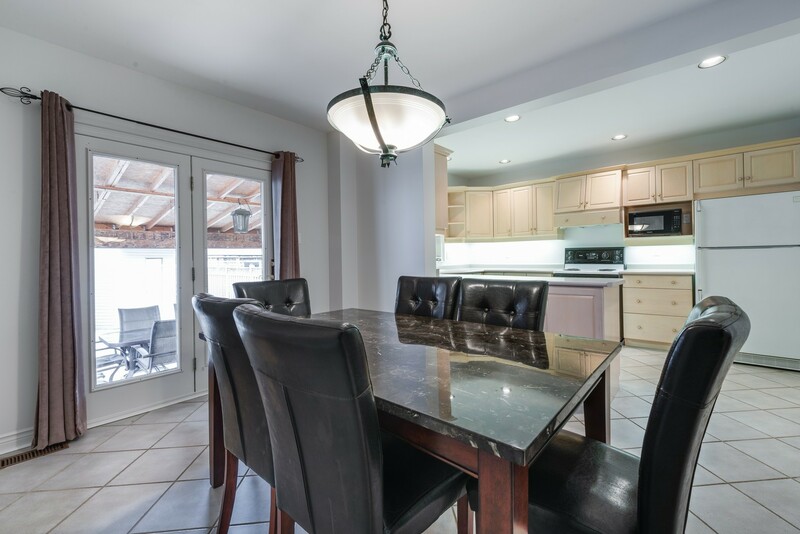 Formal Dining Room With Hardwood Floor. 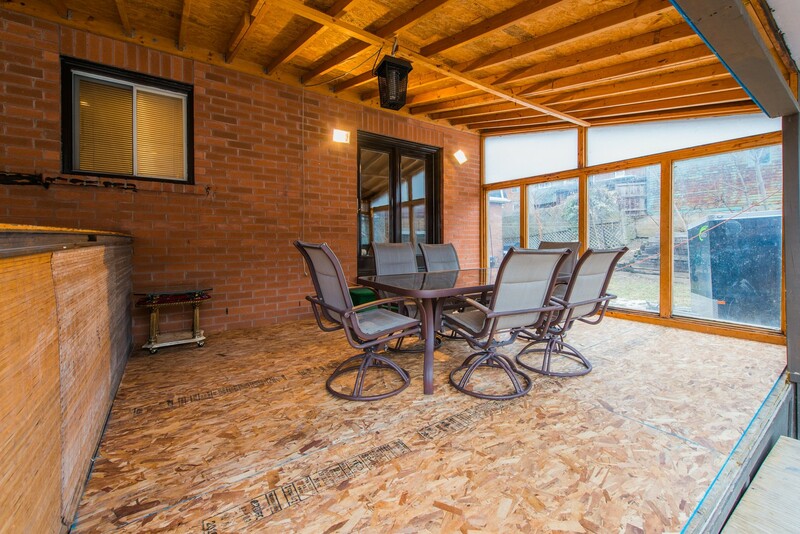 Walk-Out To Covered Patio From Breakfast Area In Oversized Kitchen. 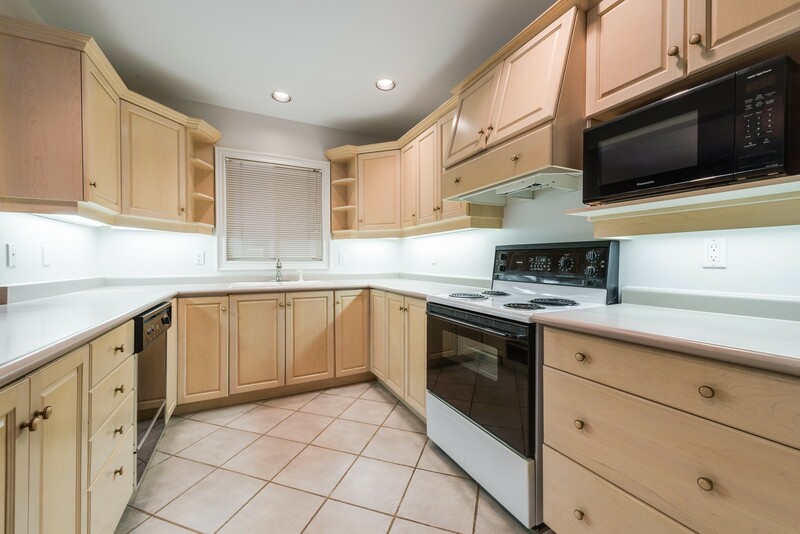 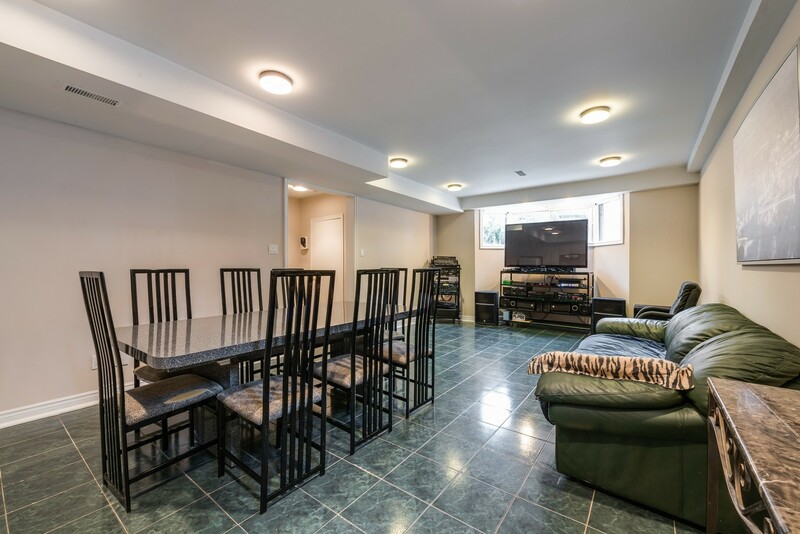 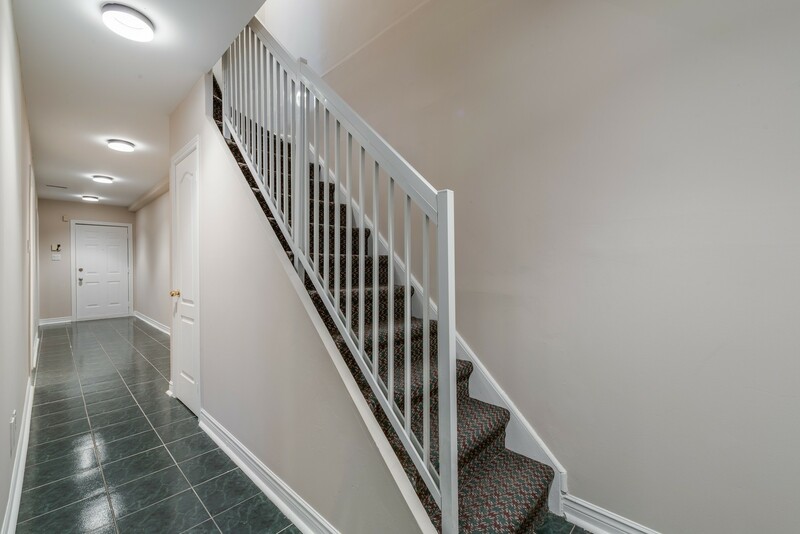 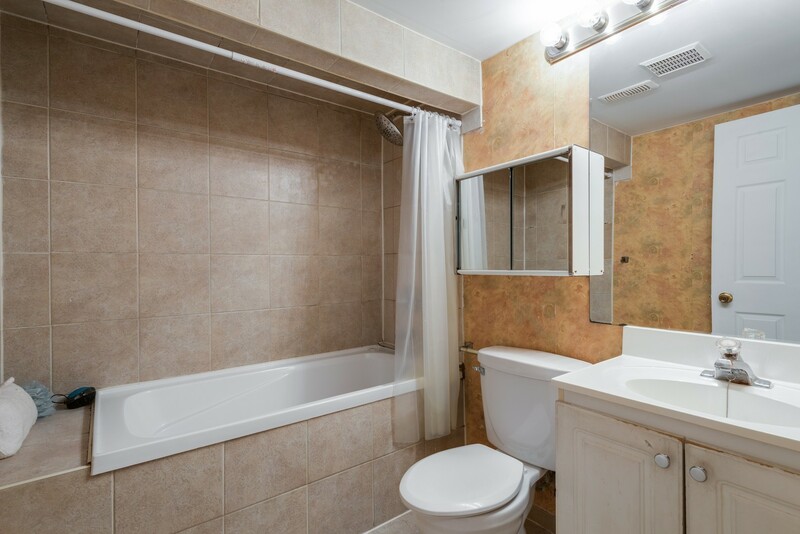 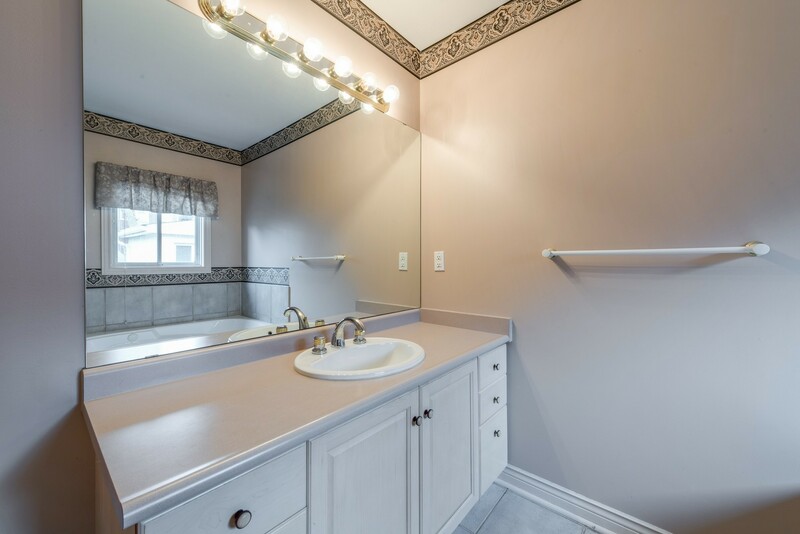 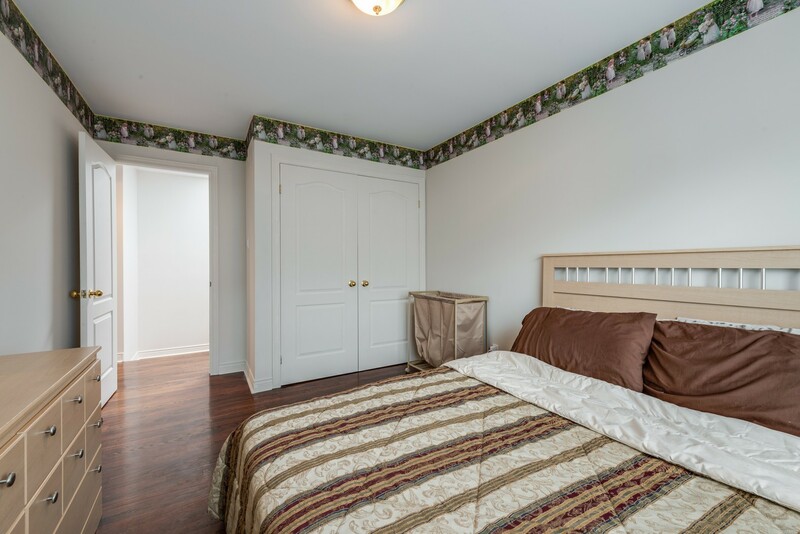 Finished Basement With A Cold Cellar, Kitchen And A Separate Entrance, Perfect For An In-Law Suite.